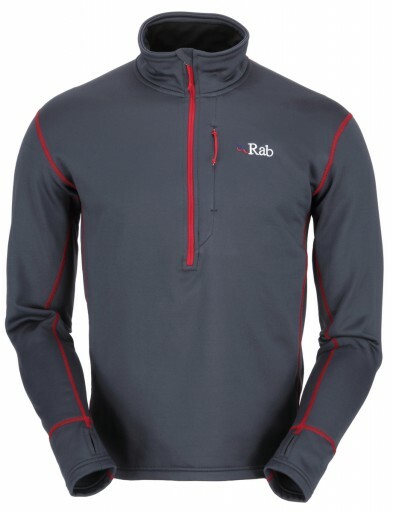 The Rab Mens Ps Pull On is a light-weight fleece pull-on,in a Polartec® Power Stretch® fabric, designed for use as a year round mid-layer. 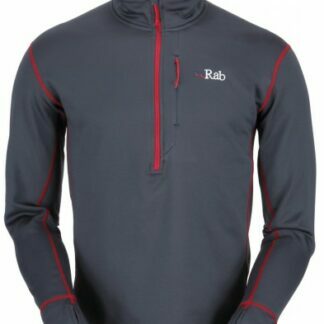 The Power Stretch® fabric is highly wind and abrasion-resistant, and a 4-way stretch allows for excellent levels of freedom of movement, lending the Power Stretch Pull-On to climbing and active use.Features include a deep venting YKK chest zip, flatlock low-bulk seams andthumb loops. 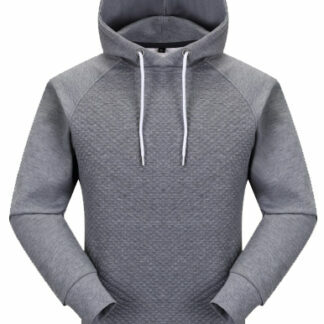 A slim fit helps to ensure comfortable layering use. 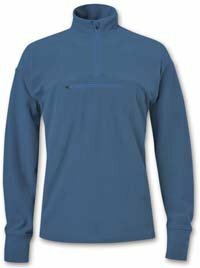 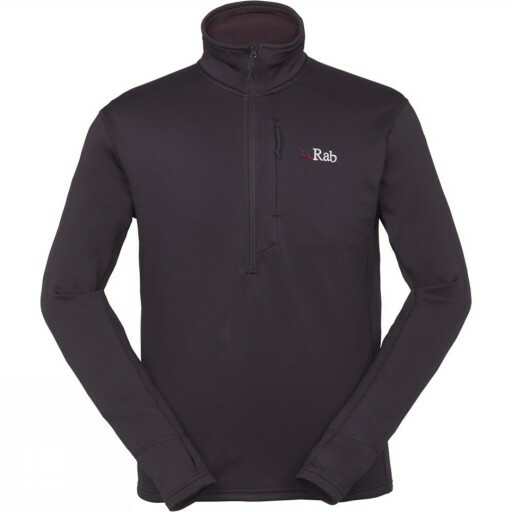 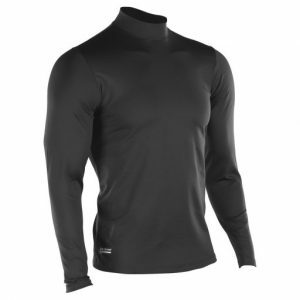 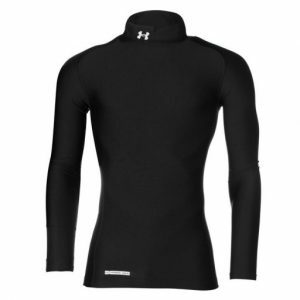 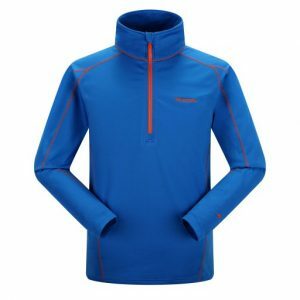 The Skogstad Mens Falketind Polyester Ziptop is a fantastic product is a perfect training top or mid-layer item over a Skogstad merino wool base layer.